Seward is attending the American Public Transportation Association's 2018 Legislative Conference, meeting with Congress to explain the importance of public transit to the local community. According to Seward, for every one dollar invested in public transit projects, four dollars are generated back into the economy. Additionally, for every $1 billion invested in public transportation, 50,000 jobs are created. The HART interim CEO also plans to speak out about the Trump Administration's proposal to cut funding for public transportation programs. HART is currently looking into building a light rail and bus rapid transit system in Tampa. Seward says the success of the county's transportation projects hinges on continued federal assistance. "We need to ensure to maintain our current levels of service within the Tampa Bay Area, that that federal funding stays intact," said Seward. "Any change in current federal transportation funding is very detrimental to our planning ability and the provision of service to the community." The funding HART receives currently makes up around 12 to 15 percent of their budget. Seward says the federal money - around $12 million annually - is critical to their ability to serve the public. 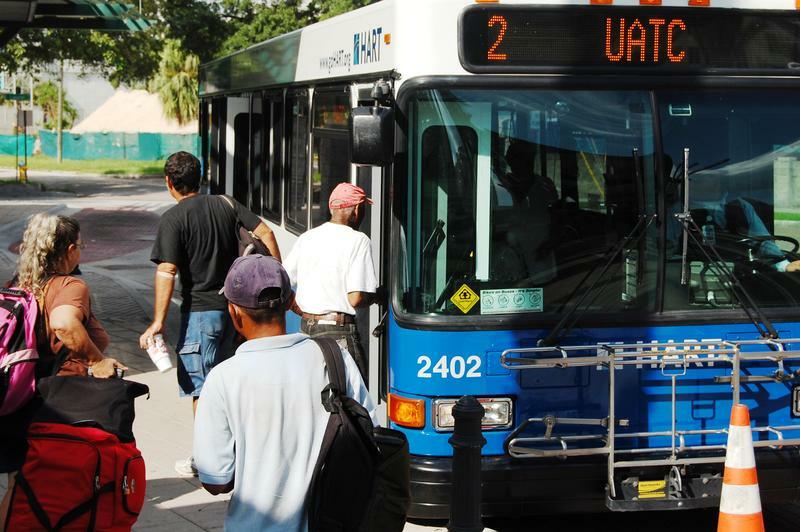 "The current model of public transit in the Tampa Bay area is expensive to maintain and expensive to sustain, said Seward. "If (the federal formula program) was to decrease, or even cease to exist, we would be looking at cutting 20 to 25 percent of our entire service model to be able to maintain any level of service." He also would like to express HART's plans to look at alternative means of transportation, such as autonomous vehicles and rideshare options. "We realize that the modes of the past may not be the modes of the future," said Seward. "We want to make sure that our delegation knows that we're willing and able to look at those new modes as we plan for the future." 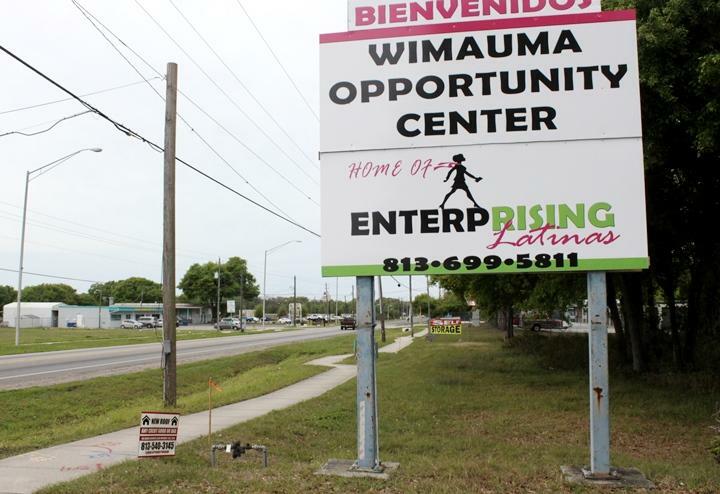 Public transportation has always been an issue in Wimauma, a spread-out, traditionally agricultural community in south Hillsborough County.